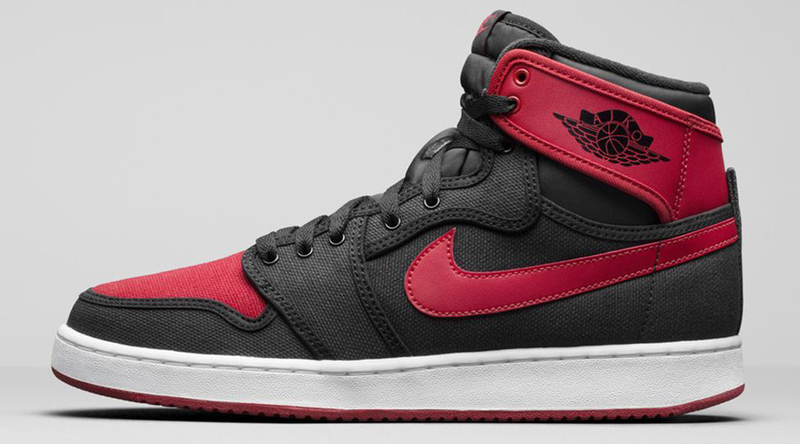 The strange saga of the Air Jordan 1 KO "Bred" will continue this weekend with a release in Europe via Nikestore. The sneaker was originally scheduled to arrive this summer, but got pulled at the last minute thanks to mold afflicting the sneakers. Since then, things have been quiet for the shoes save for a launch in Korea a month ago. 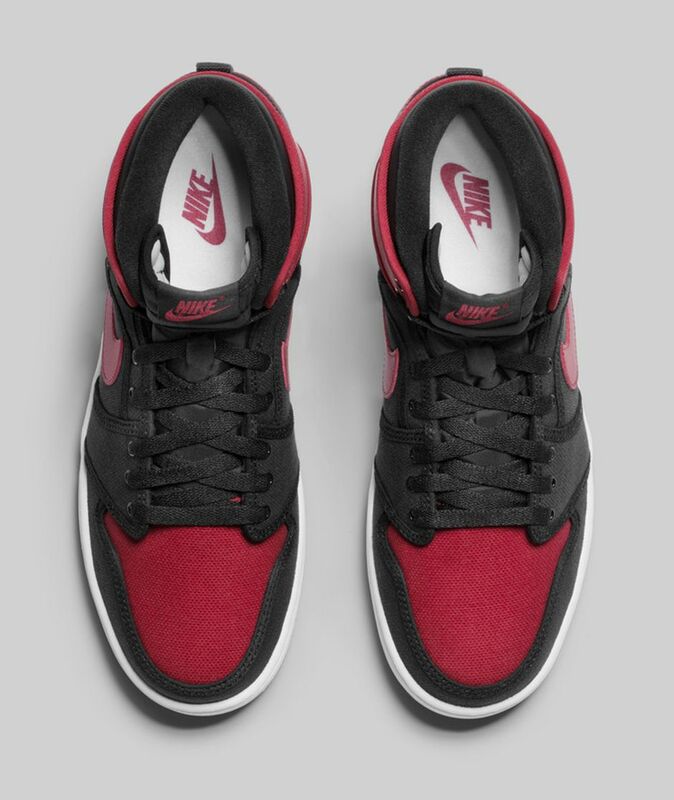 While info from retailers suggested these Jordans had all been shipped back to Nike and destroyed, it looks like some survived for these limited releases. 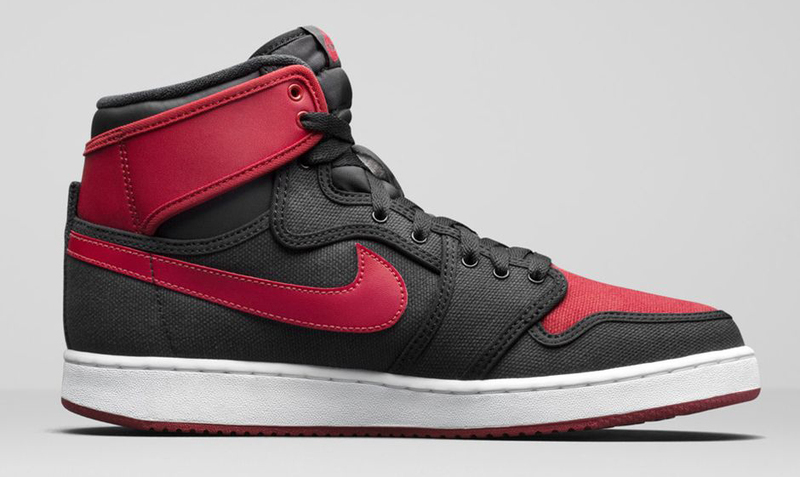 Nikestore Europe will have the sneakers come this Saturday, Dec. 19, at 8 a.m. GMT. 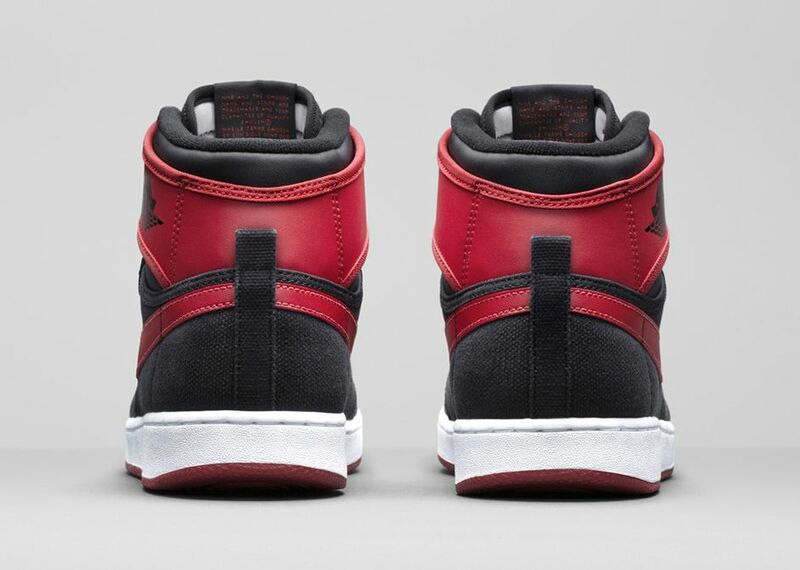 Air Jordan 1 KO OG "Bred"